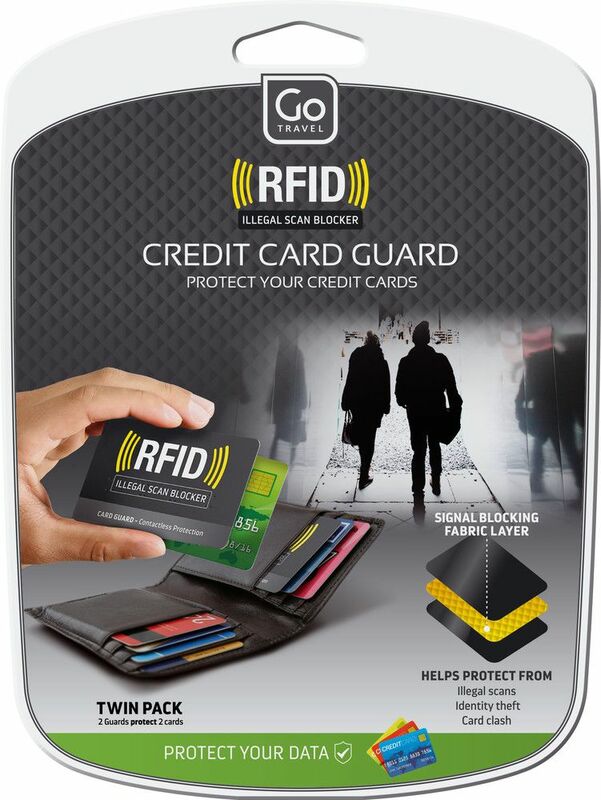 Protect sensitive data and shield against identity theft with these RFID Credit Card Covers. 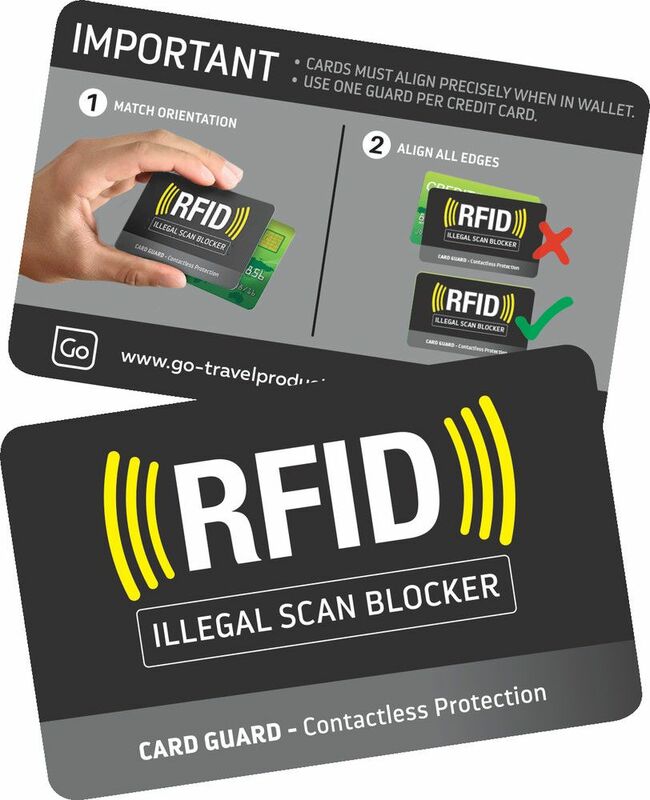 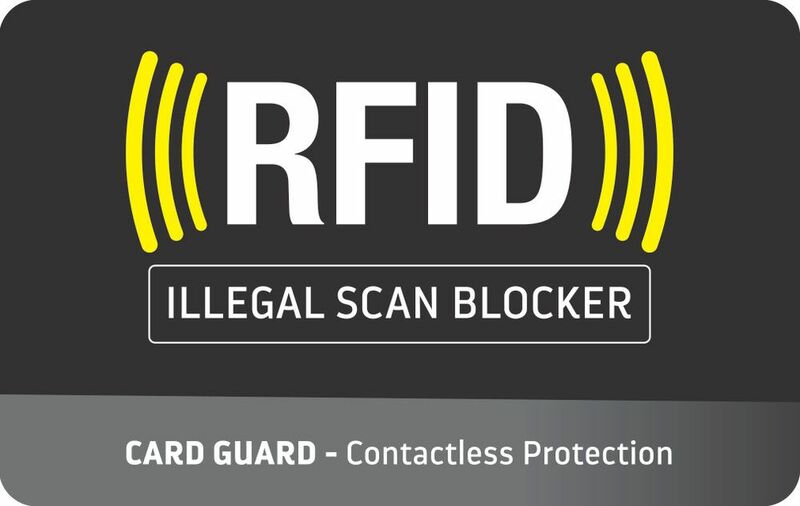 Ideal for use in any wallet or purse, when placed on top of an RFID enabled credit card they block illegal scans of the RFID chip embedded within. 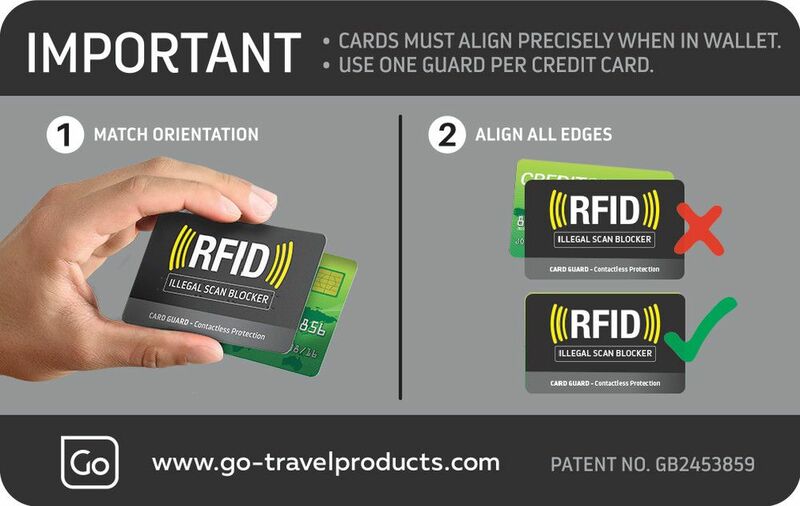 Furthermore, Card Guards also prevent 2 contactless cards in the same wallet being billed simultaneously.